Hungry in the morning? 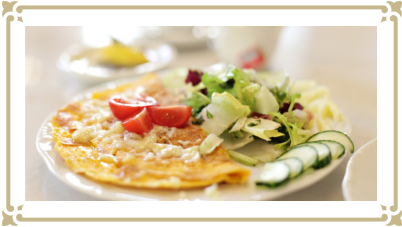 Come and visit us for an omelette, frankfurters, croissant or muesli – and of course coffee, tea or orange juice on the side. 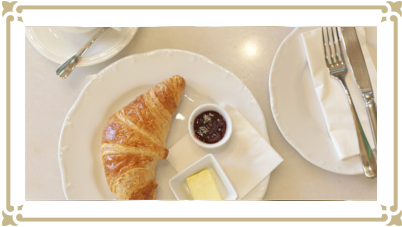 Start the day with us! 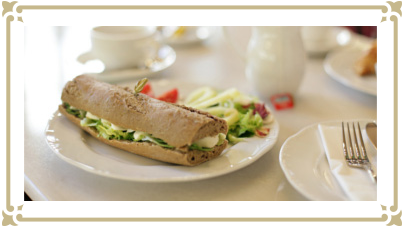 Our selection of fine sandwiches (including vegetarian variants) as well as salads is available throughout the day. 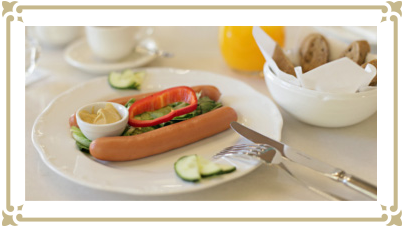 Please check our menu for the complete selection.